The B2B buying experience starts with marketing but doesn't end there. According to the Harvard Business Review, 78% of prospects will buy from the vendor that responds first. In order to turn a prospect into a customer, sales teams need every insight and tool they can get their hands on to stay ahead of competitors. With real-time alerts, prospect engagement history, and insight into team performance, sales and marketing teams can effectively improve campaign performance, maximize marketing ROI, and make data-driven decisions that impact the business. With Salesforce Engage, sales reps have the power of marketing automation to help them connect with prospects earlier, more effectively, and to get deals closed. 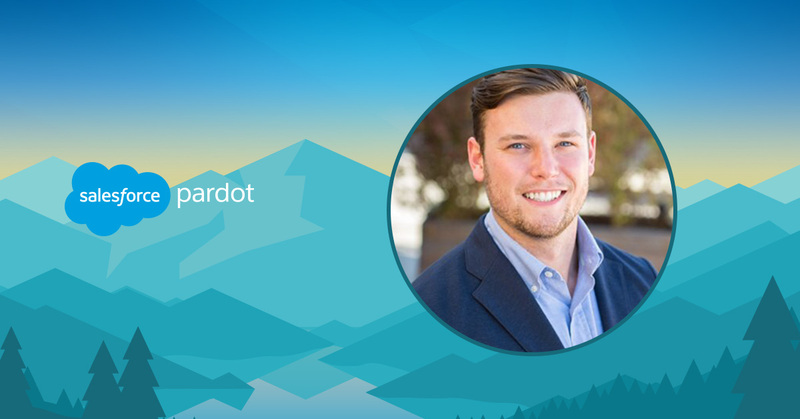 Join us as we explore how Salesforce Engage and its newest features can bring engagement to your CRM and help your sales team capture high-quality leads, convert them through the use of personalized nurture programs — providing sales with actionable insights to connect with buyers at the right time with the right message.